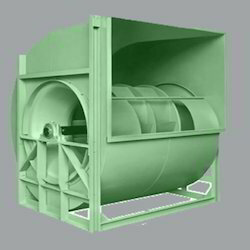 Prominent & Leading Service Provider from Navi Mumbai, we offer ahu blower. 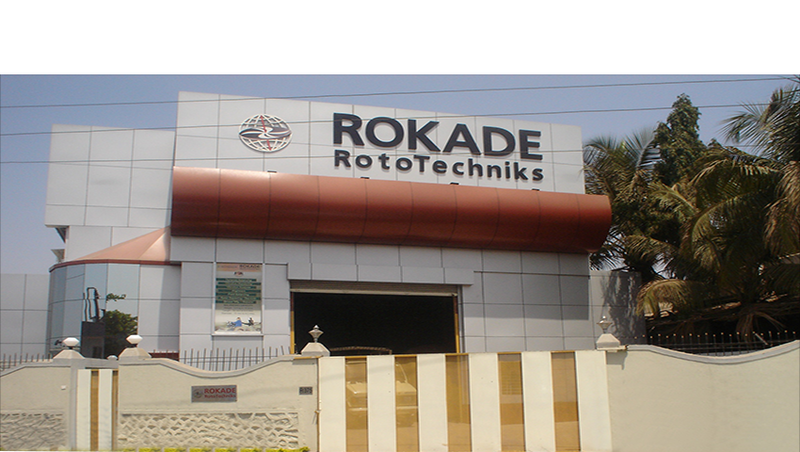 RRIPL offers wide range of AHUs are manufactured using superior quality materials and workmanship to meet variety of Clients’ requirement. The AHUs are dependable and cost effective.